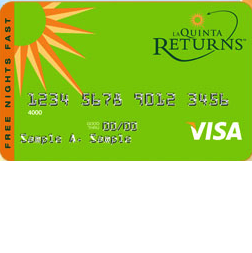 Individuals that frequent the many La Quinta inns and suites located across North and Central America may wish to obtain the La Quinta Returns Visa Credit Card. This card will enable you to earn bonus points on all net purchases which you can use towards a variety of transactions such as express check-in, late check-out and free hotel stays. 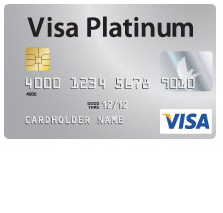 With no annual fee and an APR of 14.24% to 20.24% (APR is subject to change), this card is an extremely useful tool for anyone wishing to cash-in on the plethora of rewards available when booking a stay with the La Quinta line of hotels. 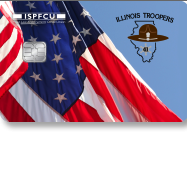 We have provided a step-by-step tutorial on the application procedure below, showing you all details that are required when signing up for this card. 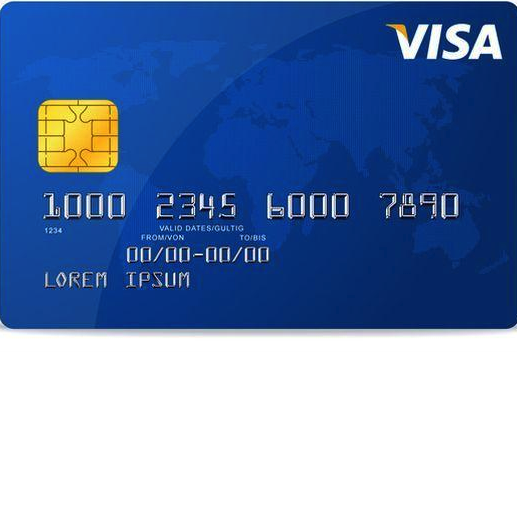 Step 1- To apply for this credit card you must first navigate to this webpage. Once there you will be able to begin by supplying you Returns Number (if applicable). 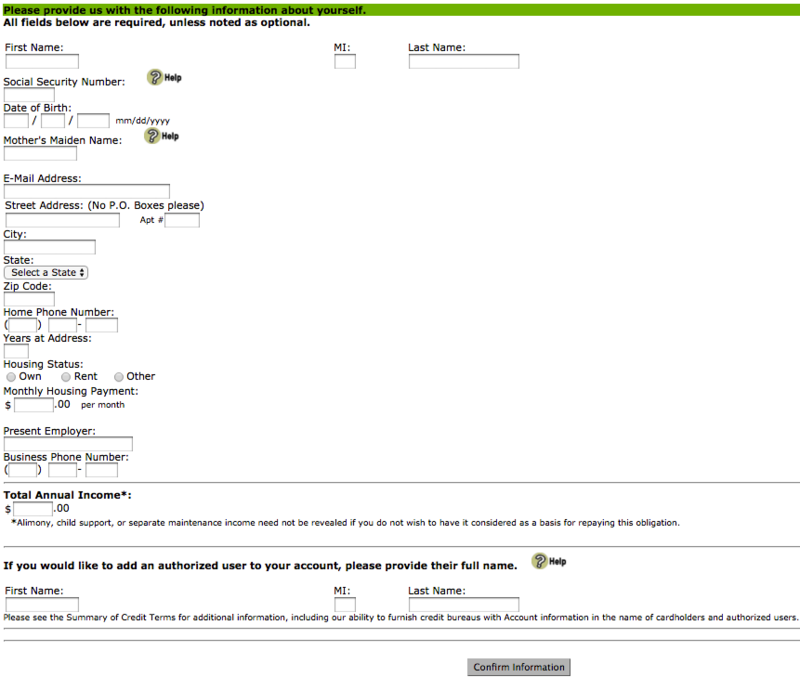 Step 3- After supplying the information listed in Step 2, you can continue by clicking Confirm Information. The next page will provide you with a review of the details you have supplied. Before submitting your application, take a moment to review the terms and conditions and check the small box at the bottom to indicate your acceptance to their terms. If everything is in order, click Submit Application Now and await confirmation regarding the acceptance of your application. 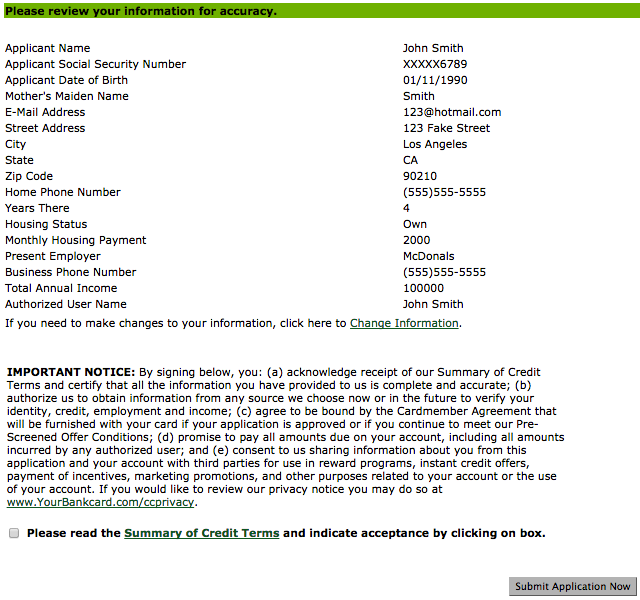 We hope this tutorial was beneficial to you in your attempt to request this credit card. Best of luck and happy banking!